Some may describe it as a “Portland thing.” How else to explain the mad dash by many for the opportunity to buy or sell used airport carpet? 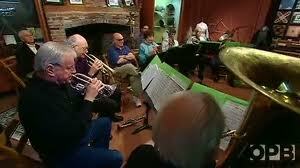 But this Portland phenomena has a distinct Aurora, Oregon link and is making national news. As a result, Aurora, Oregon’s creative connection to the ‘rugged rug’ is helping it morph into near-cult status. 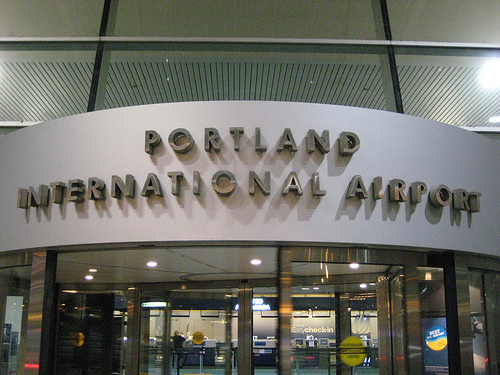 There were reportedly 32 bids from carpet merchants and other interested parties to sell roughly 13 acres of Portland International Airport’s old carpet. A handful of successful bidders were selected in large part based on their creativity. Proposals were chosen in accordance with the Port of Portland’s goal of getting it out to “people in the community who want to own a piece of PDX history.” Of the 32 bids, only 4 were selected, and Nagl Floor Covering of Aurora, Oregon was a winner. 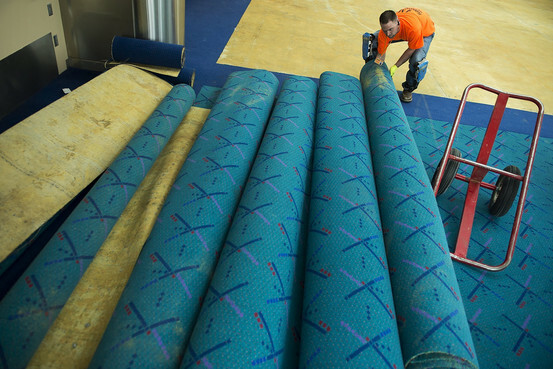 Here’s more background about Portland Oregon’s iconic airport flooring. Even the Wall Street Journal has an article on the now-famed PDX carpet. 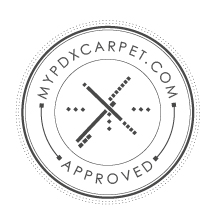 After successfully running the gauntlet through an onerous selection process, Aurora, Oregon’s Nagl Floor Covering now has a logo and dedicated website at MyPDXCarpet.com to sell the old Portland International Airport carpet. 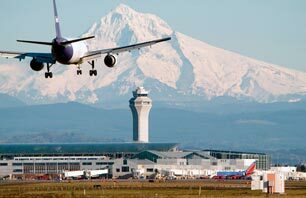 Here’s a link to the Nagl Floor Covering website designed for purchasers of the Portland International Airport’s carpet.